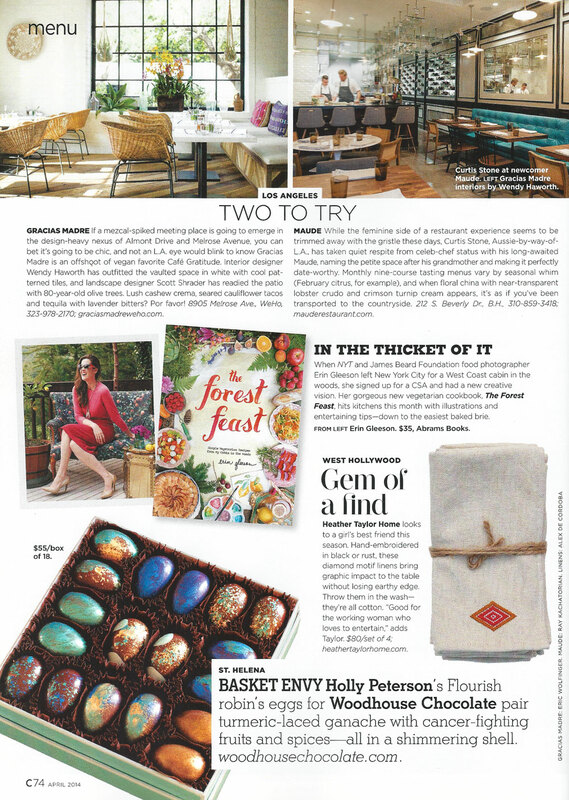 Flourish’s iridescent chocolate Robin’s Eggs are handmade by Chef Holly Peterson with the utmost care and artistic flair in the beautiful Napa Valley. 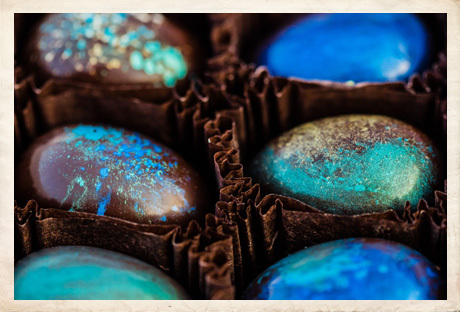 Our shimmering chocolate eggs, filled with delicious ingredients, are designed to help you flourish. Beneath the dark chocolate shell of these exquisite jewels is a core of white chocolate turmeric ganache enveloped by an evocative flavor proven to boost your immune system. Our signature flavors include: ginger, cappucino, cinnamon, walnut, saffron, raspberry-strawberry, pomegranate, tangerine, watermelon and more. profits to fund culinary cancer research. For custom events, please visit our Flourish Chocolate website. A creamy espresso and turmeric white chocolate ganache in a dark chocolate shell. encased in a dark chocolate shell. turmeric fill a dark chocolate shell. The meaty character of toasted walnuts and fleur del sel in a white chocolate turmeric ganache and a dark chocolate shell. The tart essence of pomegranate is infused in a turmeric ganache all in a dark chocolate shell. in a white chocolate turmeric ganache and a dark chocolate shell. and candied ginger compliment a white chocolate turmeric ganache in a dark chocolate shell. The sweet, ripe character of raspberries and strawberries with turmeric in a dark chocolate shell. The delicate clean flavor of Sea Star Sea Salt is the single most important ingredient in the kitchen. Just a few crystals of this true salt brings out the best in all foods — making everyday food Flourish. 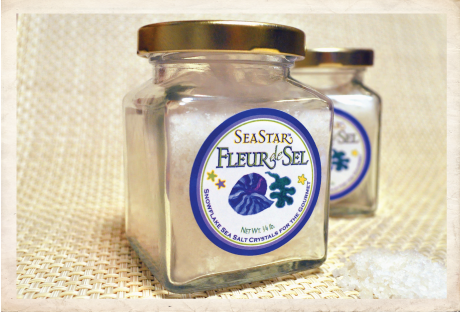 We offer three natural forms of sea salts: Light Grey, Sifted Light Grey, and Fleur de Sel. Light Grey crystals are collected and packaged just as nature made them, untouched and perfect. One benefit besides flavor for the whole crystals is that the moisture content makes it “cling” naturally to food without having to add oil or fat. Sifted Light Grey crystals are hand sifted for smaller salt crystals that are still whole to retain their precious moisture. The moisture is important; just as freshly ground coffee or black pepper taste best when freshly ground, the same is true for these salt crystals! Fleur de Sel or “Flower of Salt” got its name because it crystallizes on the waters’ surface and looks like a delicate snowflake or flower. Fleur de Sel does not crystallize under water on the blue-green algae clay beds, so is whiter in color. 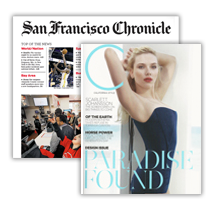 Flourish is a supporter of the American Institute for Cancer Research. AICR is a charity that fosters research in the area of nutrition to avoid cancer through lifestyle, and educates the public about the results.